This one day conference will explore ‘living life after brain injury’. A host of speakers including a survivor’s story and professionals with extensive experience in their field of expertise. Topics include: Working After Brain Injury, Driving After Brain Injury, Social Benefits and Bringing Together Younger People with an ABI. What to do if you are handed a purported Advance Decision by someone (a) in advance of them losing capacity; and (b) on behalf of someone who has already lost capacity. Thanks to everyone who attended our seminar yesterday, “Using everyday apps to assist rehabilitation and life after brain injury”. The presenters have kindly provided their slides with links to able attendees to access resources shared. The presentation was well attended and well received by all. Thank you Michaela and Heather for a fascinating presentation. The seminar will be held at the Sunley Management Centre, University of Northampton, on Thursday 26th May at 3pm (closing at 4.30). It will also provide an opportunity to learn more about ABIF Northants and to become involved as a member. 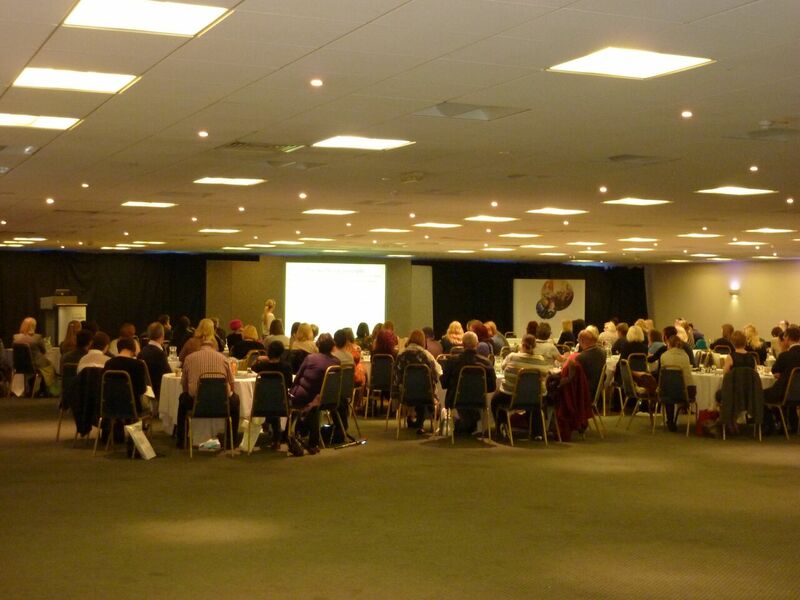 Our conference held at the Kettering Conference Centre in Northamptonshire on Thursday the 21st May was very well attended by a range of survivors, carers and professionals. There were some great presentations throughout the day and an opportunity to meet the expert at the end of the day. Brain Injury – Who Cares? This conference will be exploring the implications of the Care Act and hearing how survivors, families and professionals continue to fight to get what they need by the end of the day you will be equipped to understand the issues and how to address them better than at the start!